Why The Wires come out of Ithaca NY with sound that can only be described as math rock Constantines playing sea shanties. There probably is a much better way to describe Why The Wires, but I don’t have it. 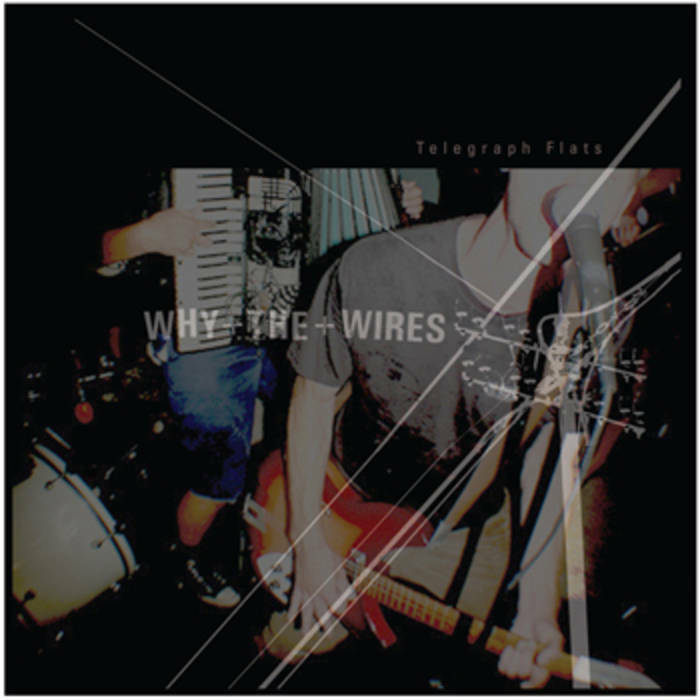 Telegraph Flats, their second LP, features nine songs of rhythm heavy shouty anthems with the more melodic lines played on saxophone and accordion. Why The Wires is the real deal.